Hotel Leelaventure Ltd has agreed to sell a hotel in Goa to a Malaysian company for 7.25 billion rupees ($111 million) as the luxury hotels operator strives to cut its debt. Leelaventure will sell the 206-room hotel to a unit of MetTube Sdn Bhd but will continue to manage it under a contract, it said in a statement late on Saturday. 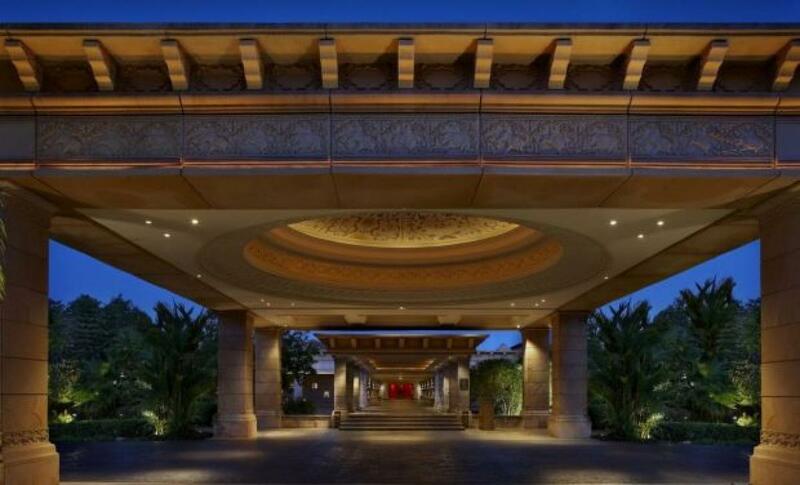 Leelaventure expects the deal, which it said was the biggest single-asset acquisition in India's hospitality sector, to close by end-December. The Goa hotel accounted for 15 percent of its total income for the last financial year to March 31.